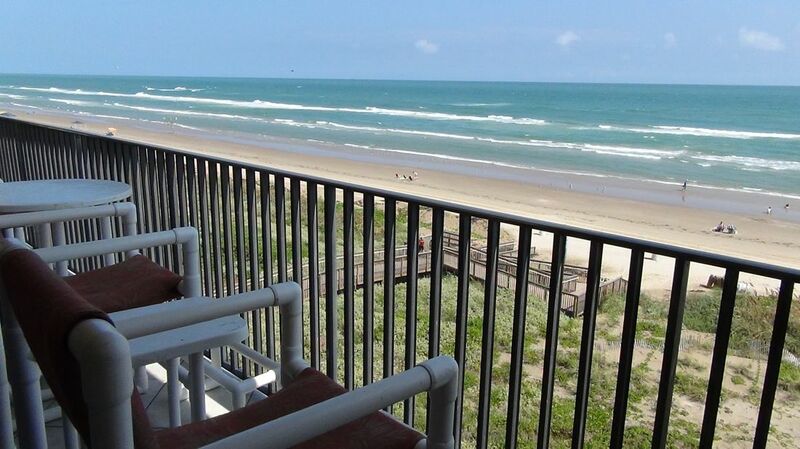 Thanks for your interest in Seabreeze Beach Resort on South Padre Island, TX. Our on site office is open 7 days a week (9am-5pm). We are eager to assist you in reserving your condo rental! ..
e-mail: Seabreeze Beach Resort if you have any questions or concerns regarding your upcoming stay. e-mail: Guest Relations with comments or concerns regarding your recent stay.